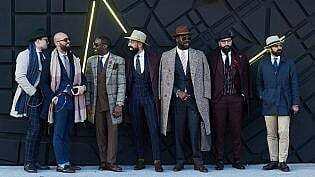 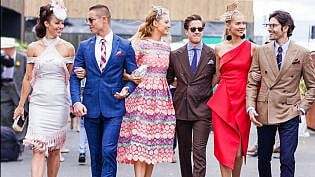 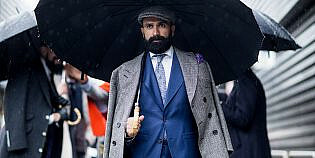 Here’s our street style edit of the best dressed men and women spotted in the Birdcage at Melbourne Cup 2015. 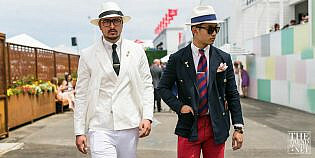 Here’s our street style edit of the best dressed men and women at Derby Cup 2015. 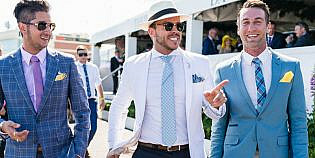 Here’s our street style edit of the best dressed men and women at Caulfield Cup 2015. 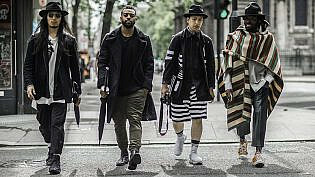 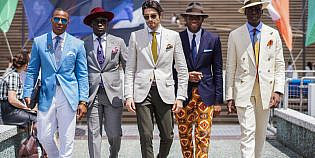 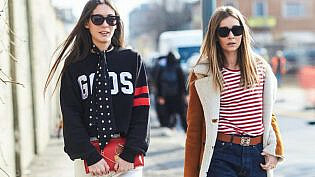 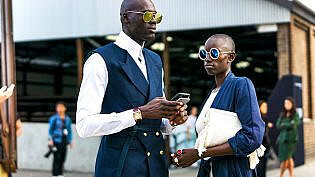 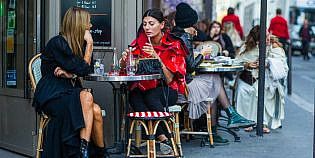 TheTrendSpotter picks the best street style looks from Paris Fashion Week Spring 2016.